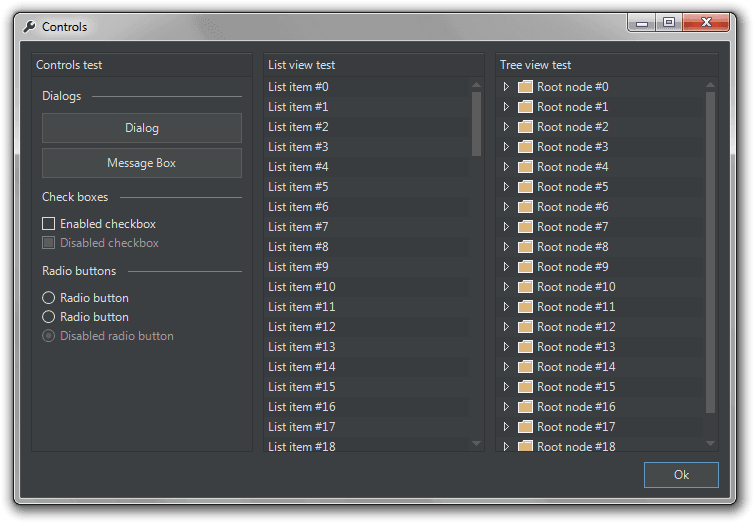 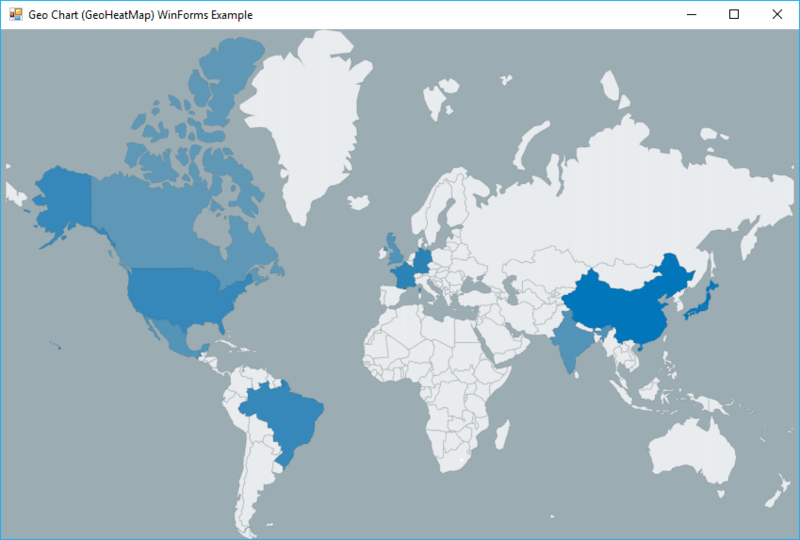 Learn how to implement a Dark User Interface using the DarkUI collection of controls for Winforms. 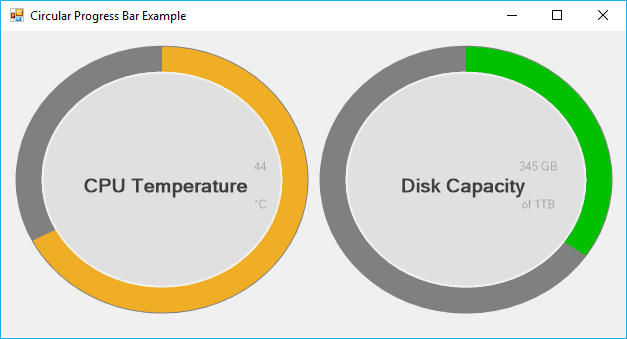 Learn how to retrieve the CPU's temperature with C# in your WinForms application. 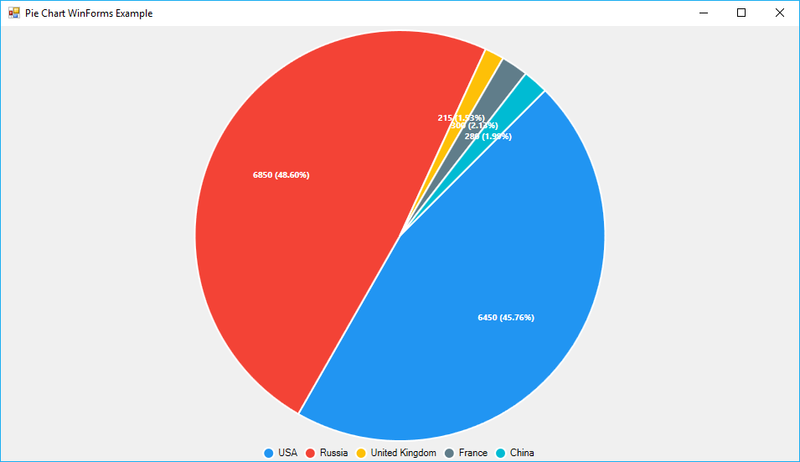 Learn how to implement and use an interesting Circular Progress Bar component for WinForms. 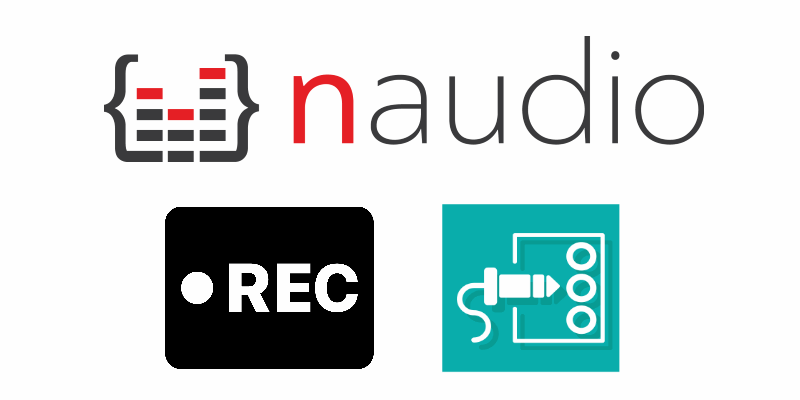 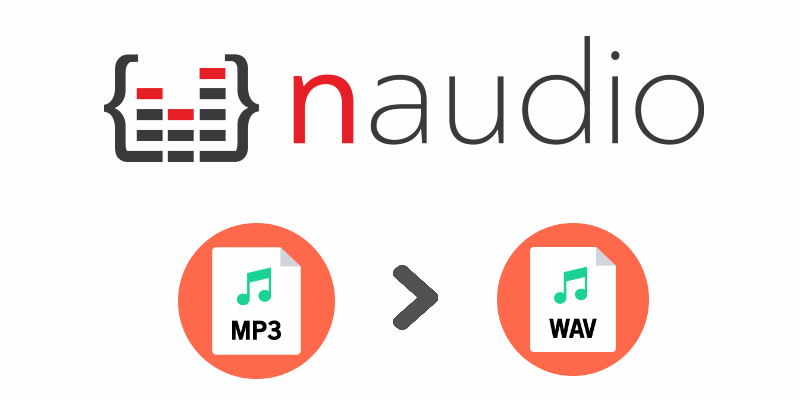 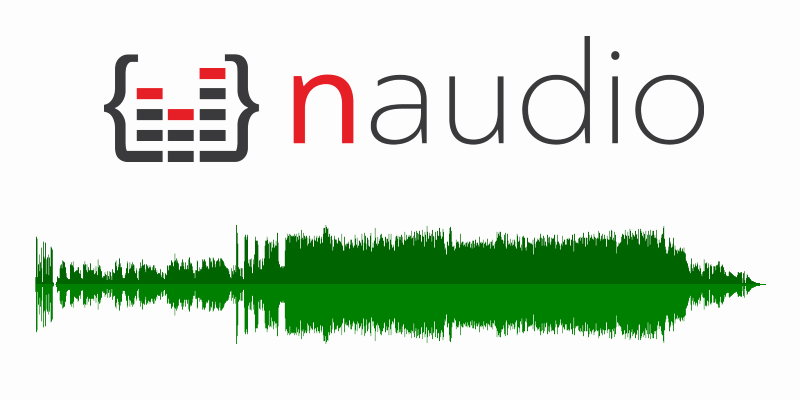 Learn how to convert a MP3 audio file to the WAV format easily using the NAudio library for C# in Windows Forms.